In "The Digital Helix," Michael Gale and Chris Aarons (who was not available for the podcast) explain the specifics of digitally transforming your organization—in particular, 1) developing the role of the digital-explorer leader who uses information to empower the organization, and 2) adjusting the responsibilities of leadership, sales, marketing, communications, product development, customer service and support. More than 80% of Fortune 500 organizations are trying to digitally transform but less than 20% get the total value of it. 40% either abandon or scale back because it is so tough to do. The ROI on a range of areas is amazing if you get it right: OPEX, margins, brand value, speed. Listen in, then join the conversation and tell us what you are doing to change your organization using information power. In 2001, MICHAEL GALE founded Strategic Oxygen which quickly became one of the technology industry’s primary data toolsets for marketers. Used by over 20 brands and facilitating $4 billion of marketing and sales investments, the company was sold to Monitor Group, where Michael served as a group partner from 2006-2010. The next year, he became a partner at the digital consulting company Pulsepoint Group, which was acquired by ICF in 2015. 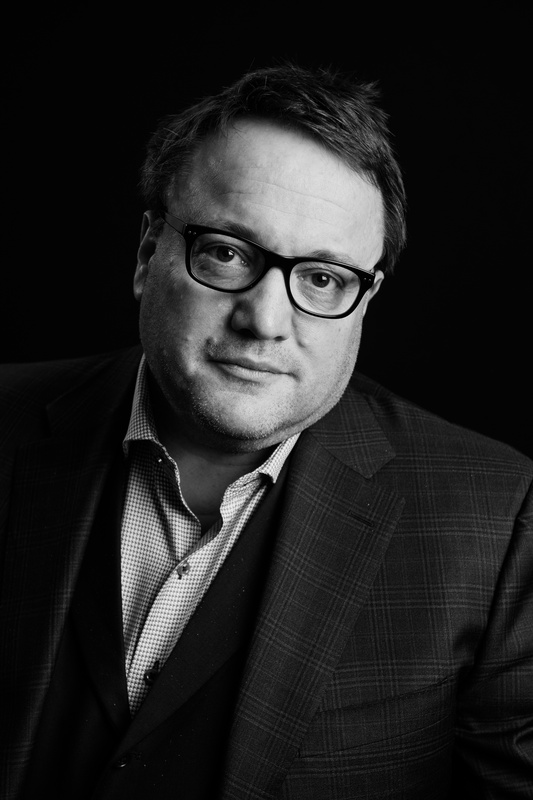 Michael has also served as Chief Web Officer and GM at Micron Technology and Vice President of worldwide brand research at IntelliQuest. CHRIS AARONS, Michael's co-author has helped launch dozens of produts companies using a unique mix of digital, sales and marketing strategies. At Pulsepoint Group, Chris helped leading organizations become digital in both their practice and delivery. In 2006, he launched one of the first social media departments at AMD and authored the book "Social Media Judo: The Essential Guide to Mastering Social Media and Delivering Real Results." 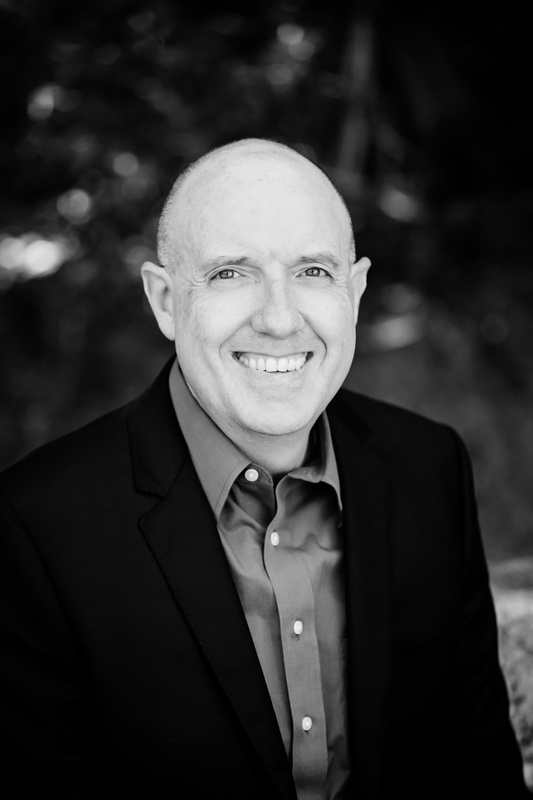 Chris also teaches digital marketing at the University of Texas at Austin and has won numerous awards for his digital programs for clients such as Adobe, Amazon, AMD, Cisco, Dell, HP, LG, Microsoft, Philips, among others. 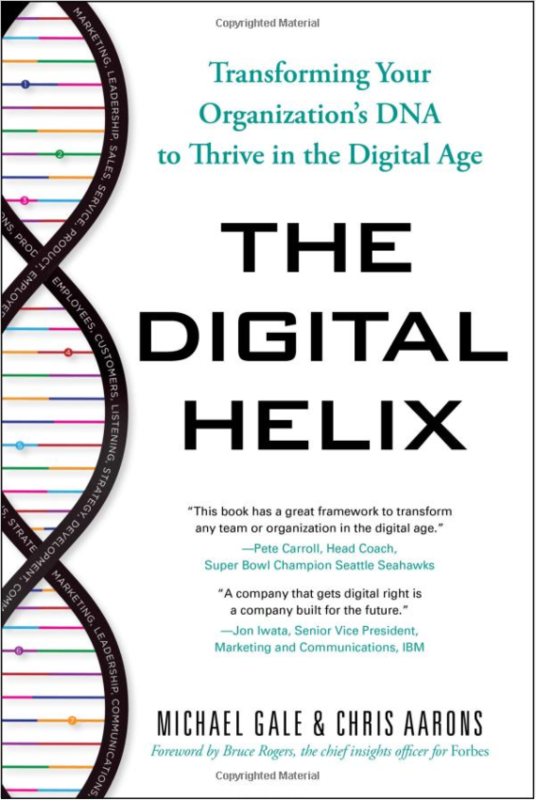 Michael and Chris's book: "The Digital Helix: Transforming Your Organization's DNA to Thrive in the Digital Age"